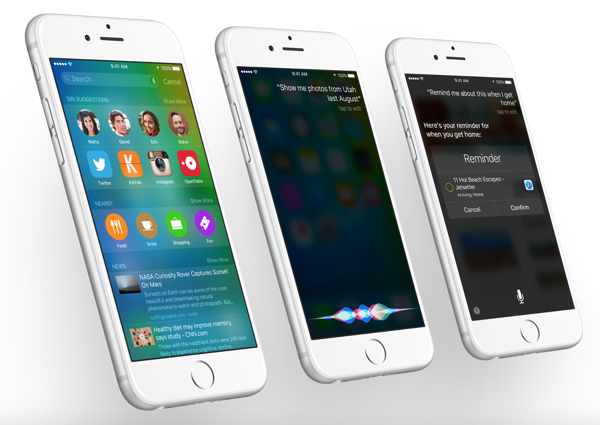 When Apple announced iOS 9 during the WWDC 2015 opening keynote, there wasn’t much surprise, and that goes for when it released the first beta to developers at the same time as well. As with all developer previews of a new version of iOS, there is a lot of attention on something that by its very definition isn’t ready for primetime yet and, as a result, really needs some time to finish baking. The problem with that is, people are impatient. Anyone with a developer account can download iOS 9 beta 1 without any problem, and there have been reports of non-developers having no issue installing the first beta release without having their device’s UDID registered with Apple as well. As is always the case with iOS betas, plenty of people have taken the plunge just to see what’s new and, they hope, get to play with some new features before everyone else. But if you’re sitting on the fence, should you jump off and get yourself a fresh copy of iOS 9 to call your very own? The short answer is a simple ‘no,’ but there’s a little more to it than that. A cursory search will find countless people proclaiming how anyone that installs a beta release of iOS is crazy. That their hardware will explode and their software will fall to pieces. Real cats and dogs stuff. It’s horrific. Except a lot of the time, it isn’t. Apple’s iOS betas are generally pretty good, especially once you get past the first couple of versions. You’d be surprised how often at least one of the RP team members has had an iPhone running a beta release of iOS as their only smartphone. Generally, it’s been just fine. But there are no promises. Some apps may not work and the system is liable to do some strange things, which is exactly where iOS 9 is right now. Seemingly devoid of any real issues as far as apps are concerned, iOS 9 beta 1 has a tendency to respring when you try to update too many apps at once, and the battery life on an iPhone 6 is horrific. Oddly though, it’s very good indeed on the iPad. Go figure. If you have an Apple Watch on watchOS v1, you’ll get taptic vibration for ghost notifications every now and then. This is apparently due to buggy nature of iOS 9 which sends out these from time to time to the Watch even though there is actually no real notification to notify about. Annoying! At this point, we just can’t recommend installing iOS 9 beta 1 if you don’t need to, that is not a developer, or at least don’t really, really want to. 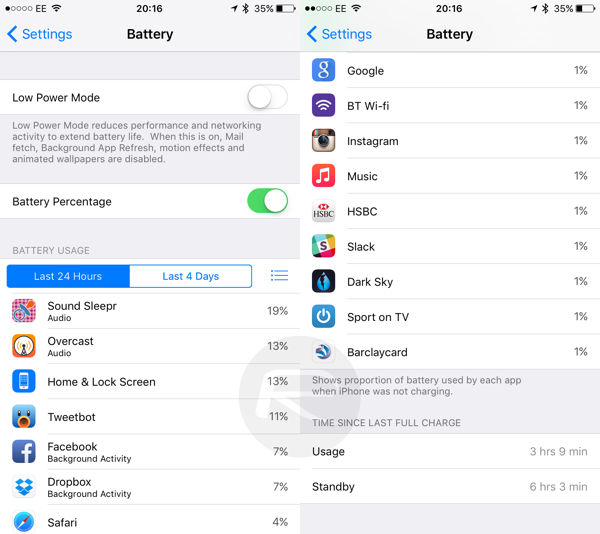 If you do make the move to the first beta release of iOS 9 though, keep one thing in mind – battery life will be rubbish and overall performance will be okayish. As it is in betas, things are unstable to say the least. It is better to wait for Apple to push some updates, or at least wait for the public beta to land in July, so sit back, relax and above all else, don’t go shouting at the developers behind your favorite app if something weird happens! 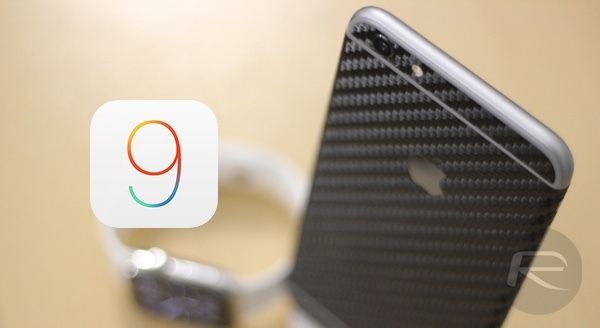 More details on the public beta program can be found here: Sign Up For iOS 9 Public Beta Program Right Now, Here’s How. It’s a boring upgrade but on the plus side more memory as Apple are taking the piss in the first place with the 16gb base model should be 32gb by now. Fact. Am I the only one with a serious battery drain issue? I’m seeing it too. But it’s also in the article. I’m seeing the same issues as well as BT low energy connections crashing my Wahoo Fitness app. Total bummer. Luckily another app works. I’m sticking with it though. I really like the updates.